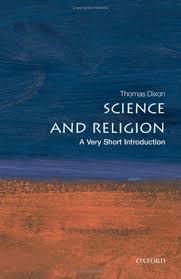 His Science and Religion: A Very Short Introduction (2008) was awarded the Dingle Prize for the best book on the history of science accessible to a wide readership, and he presented The End of God? A Horizon Guide to Science and Religion (2010) on BBC Four. 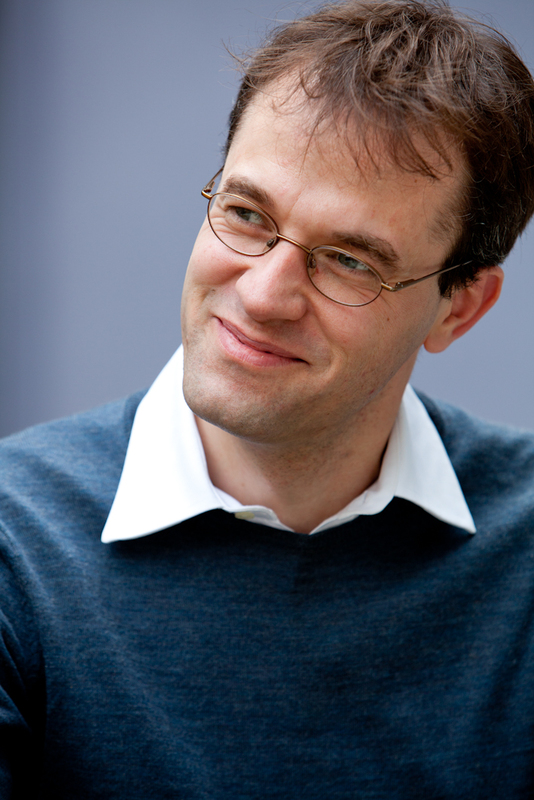 More recently Thomas has been an academic consultant and contributor to a three-part BBC Two series, Ian Hislop’s Stiff Upper Lip – An Emotional History of Britain, as well as writing and presenting a Radio 3 Sunday Feature documentary on the cultural history of weeping. 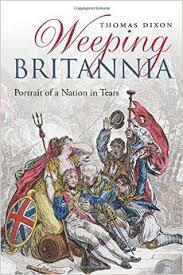 His book Weeping Britannia: Portrait of a Nation in Tears was published by Oxford University Press in 2015 to comprehensive review coverage in its praise.